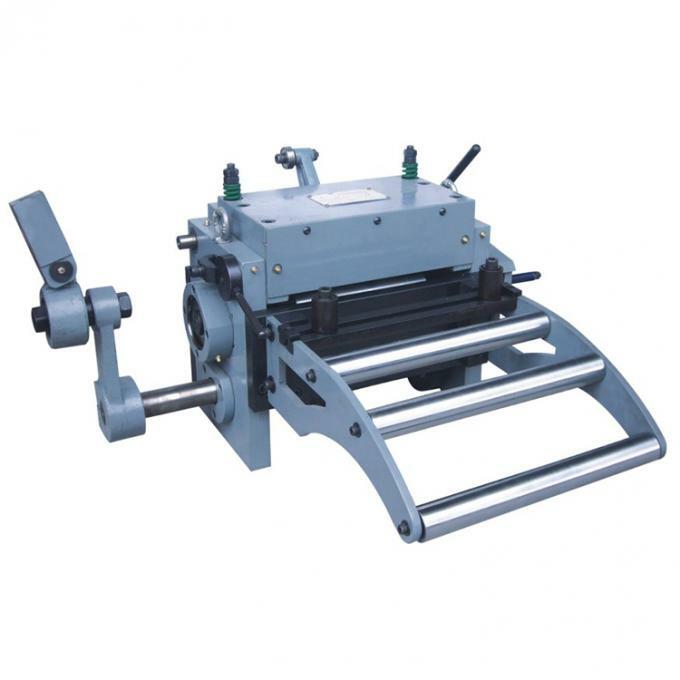 Producible based on the experience of perennial stamping processing, different type of machines which can be employed easily, operated conveniently, applied for continuous multiple-project processing and used widely have been developed. Widely used regardless of the width and thickness of materials, it needs only to adjust the feeder to cooperate with the mould. Simple in construction and low in price. No need of electricity or gas source, transmission by punch can save energy. Low in failure rate and easy in maintenance.